Fernando Torres Fan – for all fans of El Nino! 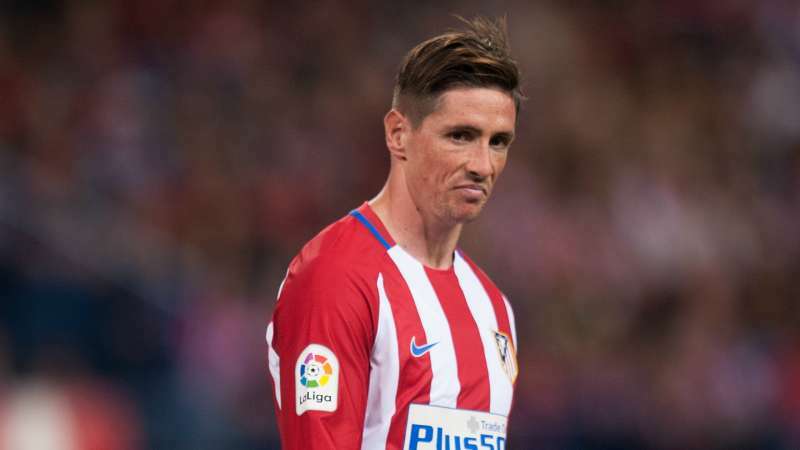 Fernando Torres was recently named among players that would for the starting XI for the match against Rostov on Tuesday evening. This game made sure Torres got his 326th appearance for Atletico Madrid, going a step ahead of one of the most prolific strikers ever for Atletico, Jose Eulogio Garate.